Tired of the rain and the big city stress? Sykart's Kart and track is modern, fast, and safe. 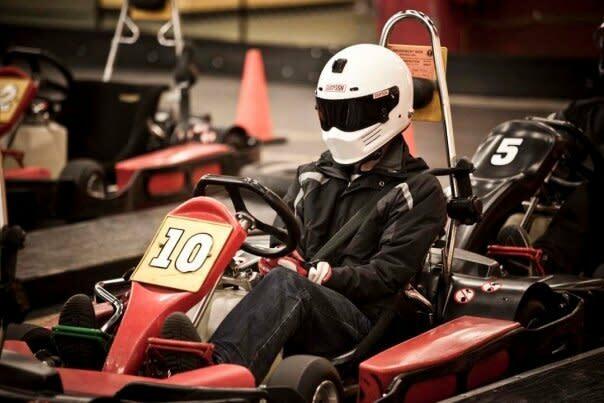 Whether you are a novice driver or a racing buddy of Jeff Gordon or Mario Andretti, their racing event is geared up to give you an adrenaline rush filled with so much fun that it is almost guaranteed to make you forget about the rain and the big city stress. Get ready for a thrilling ride an inch off the ground at 30-35mph! 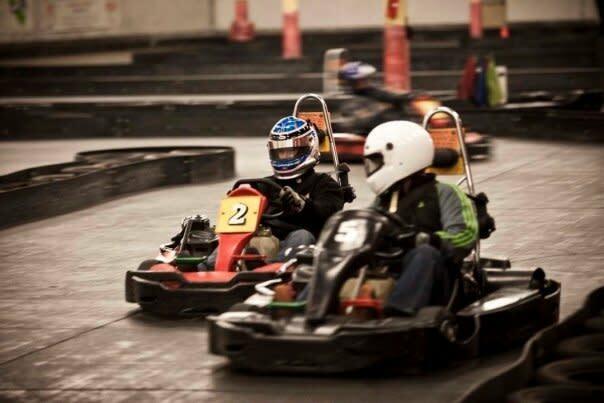 Whether it's just you and a friend or your company, they cater to the competitive racer without diminishing the fun loving, exciting, racing atmosphere. Experience the thrill of fast indoor go-karting, the most intense fun you can have inside. Indoor kart racing is ideal for team building exercises, client entertainment, off site staff meetings, Christmas parties, fundraising and those special milestone celebrations (Birthday Parties!). 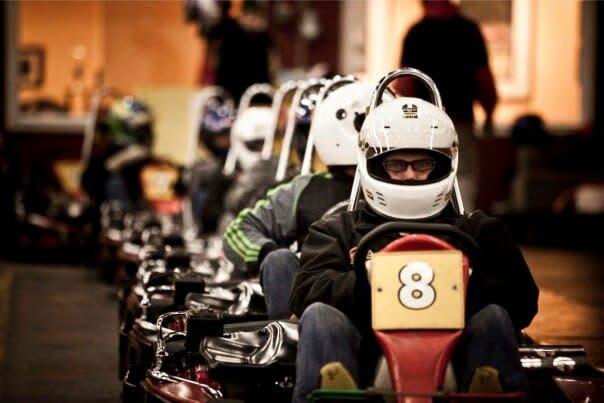 Sykart Indoor Racing Center is the premiere location in the northwest for indoor karting.